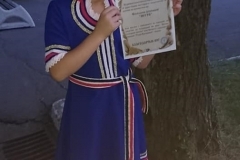 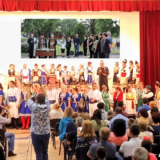 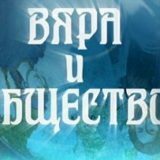 A solemn blessing of waters took place at the Todor Kableshkov University of Transport on the location chosen for the construction of All Bulgarian Saints Orthodox Church as well as a charity concert aimed at raising finances, on the eve of All Bulgarian Saints religious holiday. 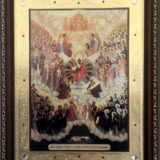 The event was attended by Rectors Governing Body, current and former lecturers, employees and guests. 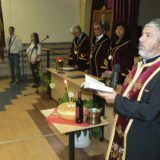 Solemn blessing of waters was performed by, Fr. 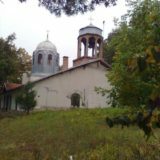 Georgi, chairman of the church under construction, Fr. 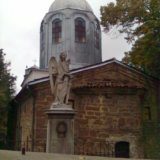 Yoan, chairman of Saint Trinity Church, Slatina and deacon Nikolay, together with the Mixed choir at Holy Trinity Church, Slatina. 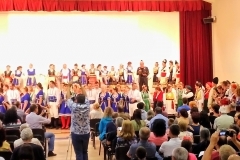 Later on the same day a charity concert under the motto “LET US DO GOOD WITH SONGS AND FOLK DANCES!” was carried out in Zala Yubileyna hall. 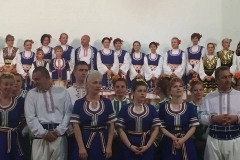 In the concert beginning spectators delighted in listening to the excellent performance of the Mixed choir at Holy Trinity Church, Slatina with conductor Mrs. Magdalena Vodenicharova-Stamboliyska. 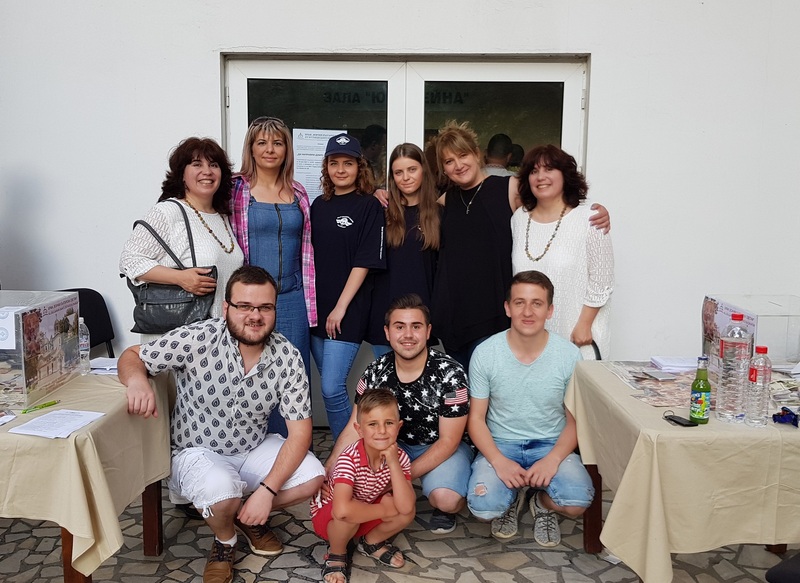 The choir sang “Our Father” by Nikolay Rimski Korsakov, “We Hymn Thee” by Dobri Hristov and “It Is Truly Right” by Dmitriy Bortnyanski. 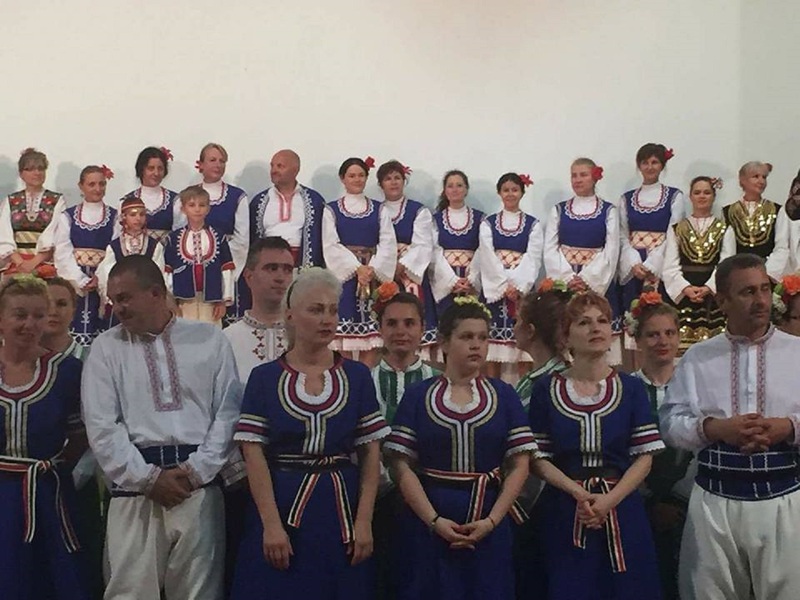 Then real dance impetuosity started with the participation of 9 folk groups, including more than 120 dancers and singers. 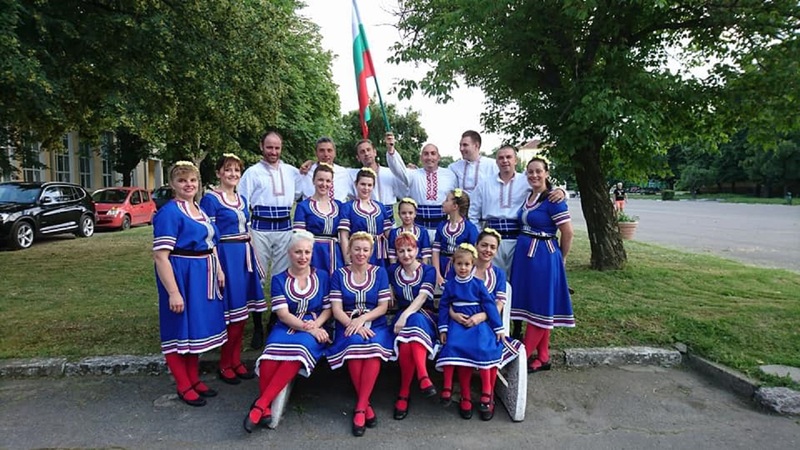 They fascinated the audience, revealing, for two hours, beauty, variety, uniqueness and magic of Bulgarian folk dances and songs. 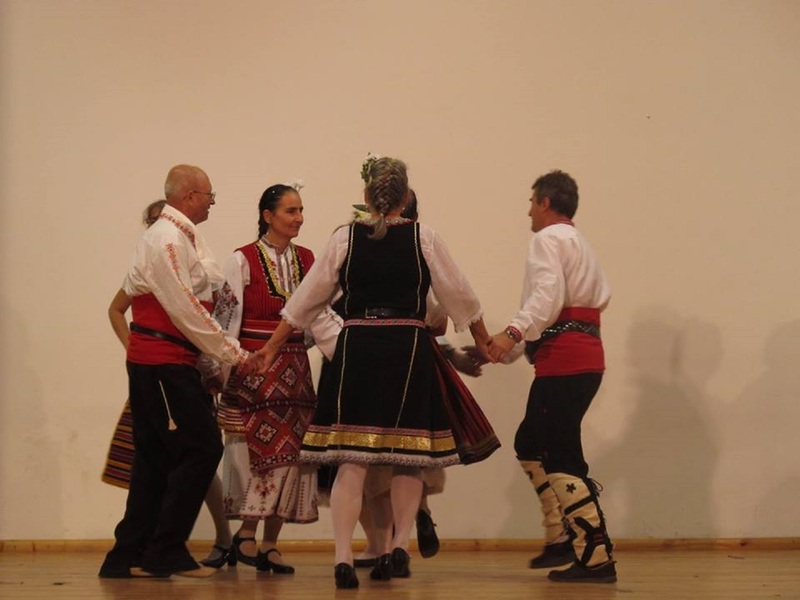 Delikanlii folk dances club performed dances from Thracian folk region. 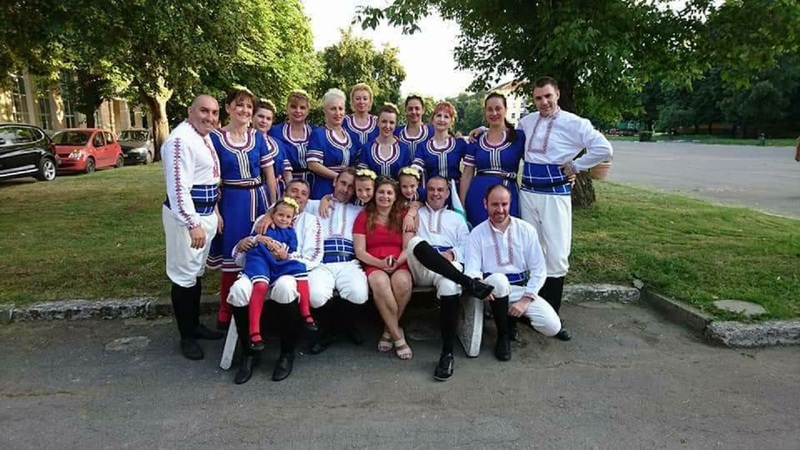 Vangeloff dance group also performed dances from from Thracian folk region. 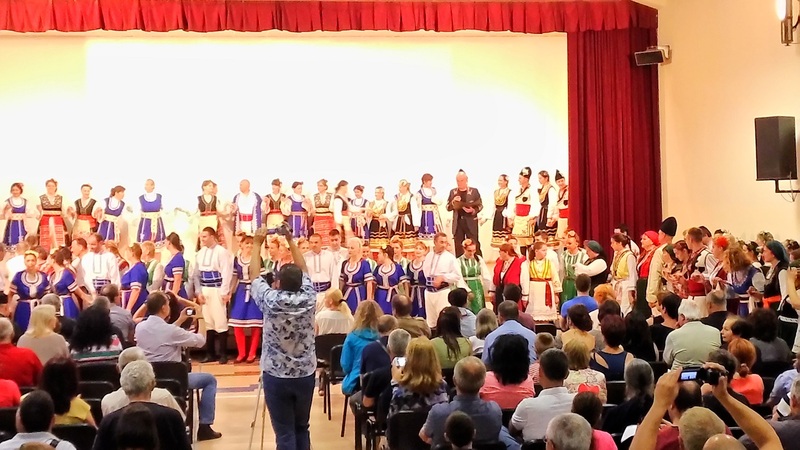 Yastra folk ensemble presented dances from Macedonian and from Sofia folk regions. 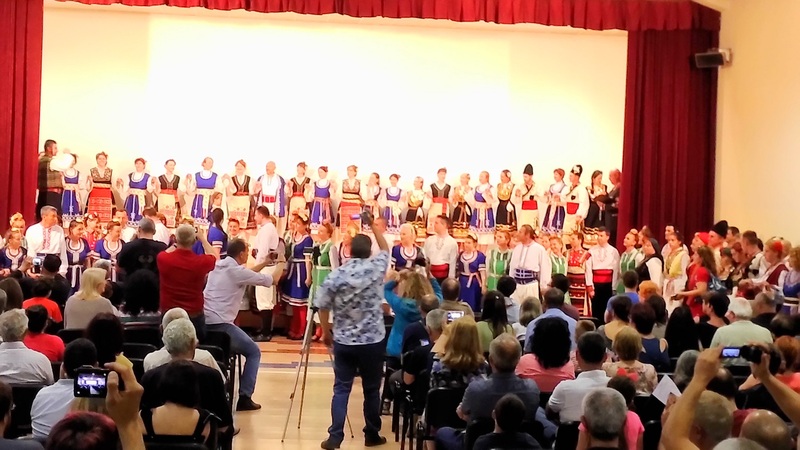 Margariti mixed ensemble presented dances from Sofia and from Rhodope folk regions. 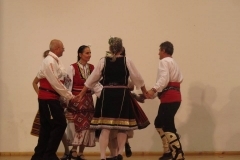 Stoyan Karadzhov folk dances club staged dances from Macedonian and Thracian folk regions. 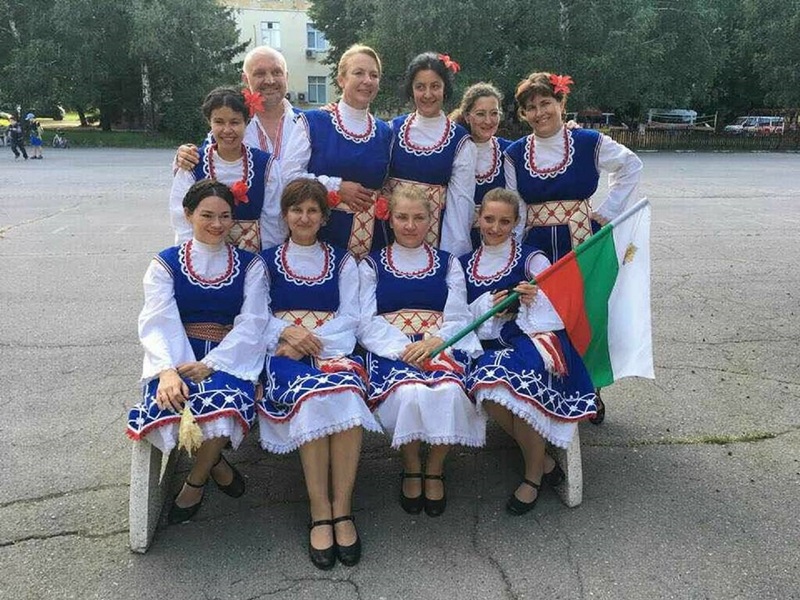 Dilmani dance ensemble staged a mixed dance from Sofia folk region. 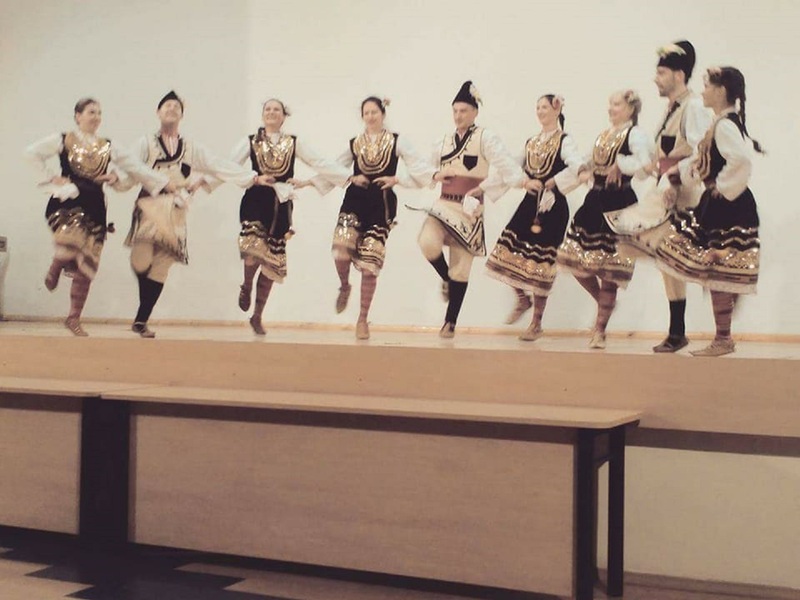 Pasareltsi dance group acted out folk style scenes from Northern folk region. 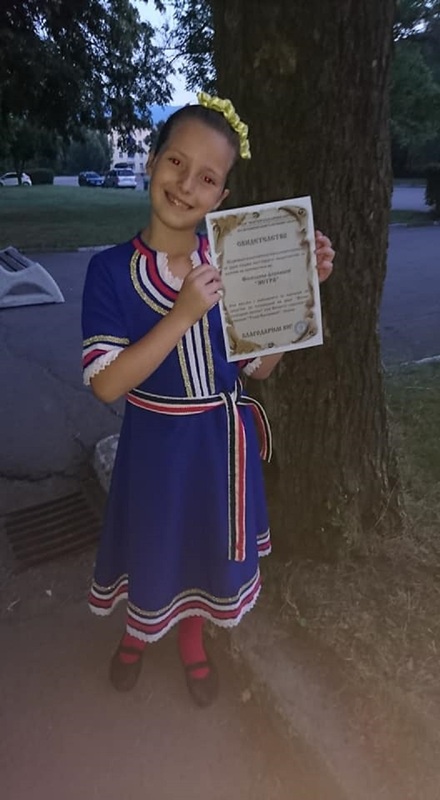 Zhar children dance group danced rachenitsa, whereas Zhar Bulgarian folk dances ensemble staged a Sofia folk region dance. 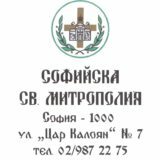 Raised funds amounting to 1 631.32 BGN were put into All Bulgarian Saints Orthodox Church bank account. 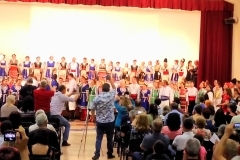 WE ARE THANKFUL TO CONCERT PARTICIPANTS AND AUDIENCE FOR COMMON GLADNESS AND COLLECTED FUNDS!